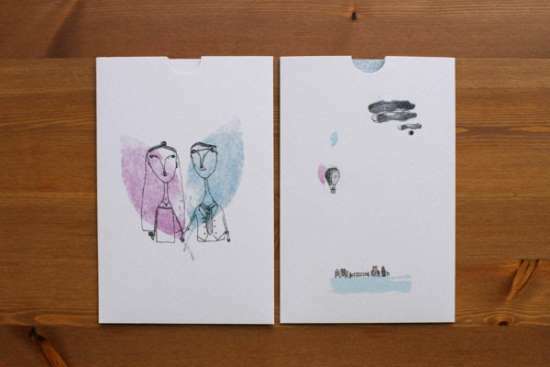 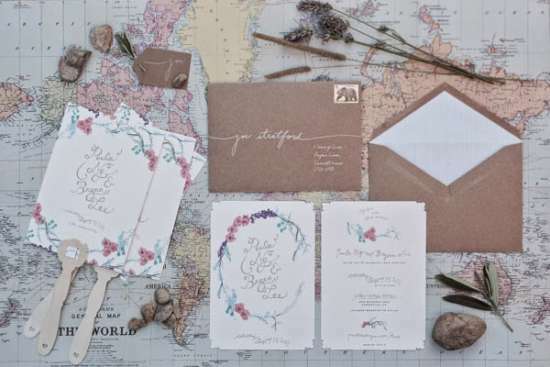 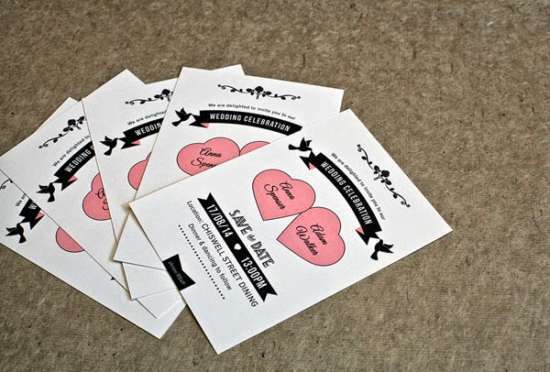 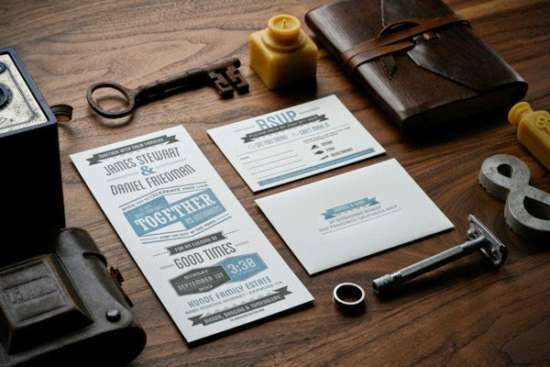 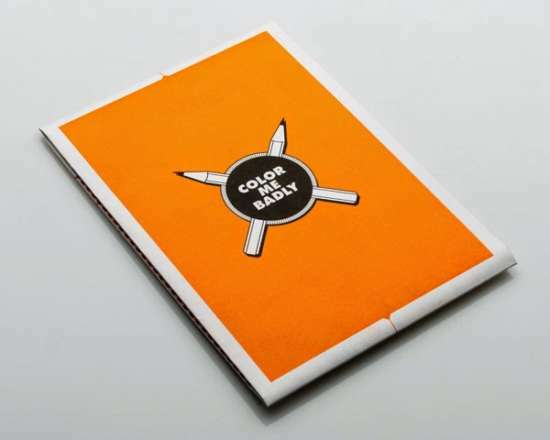 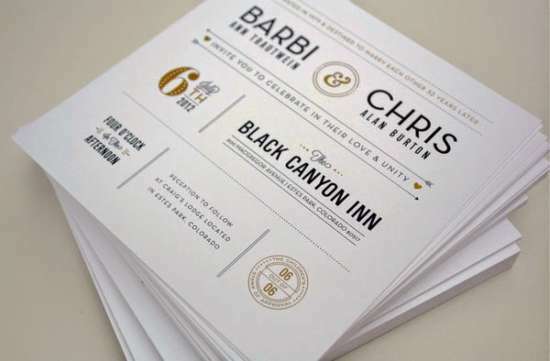 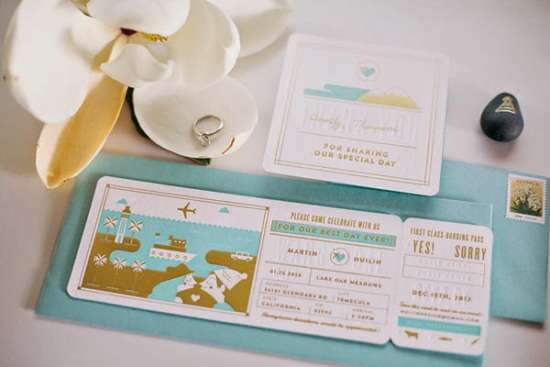 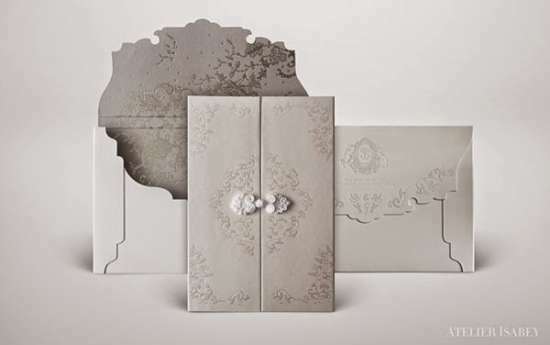 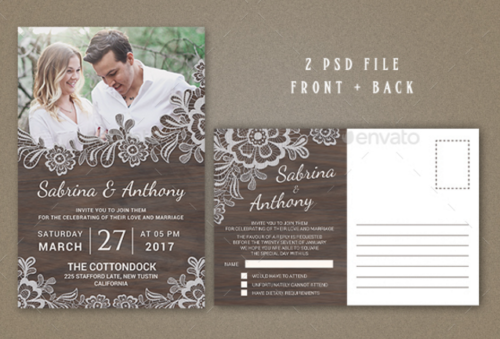 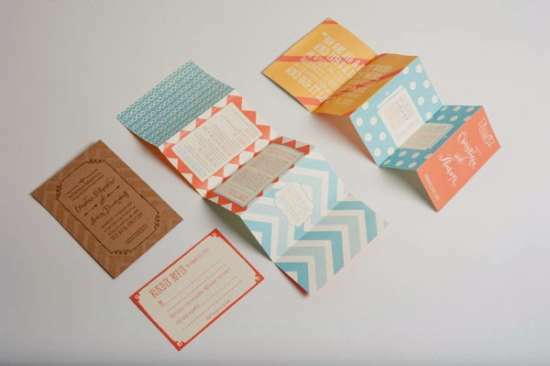 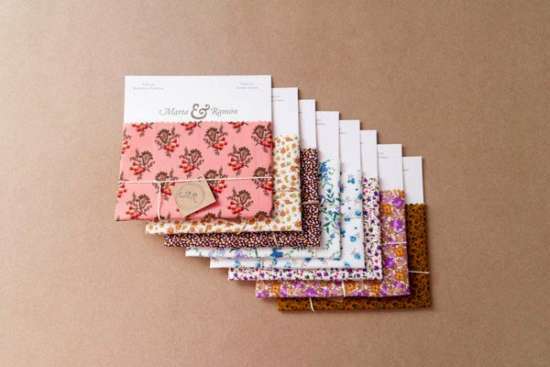 In the today’s post, you will find some beautiful wedding invitation design & examples we have collected for your needs. 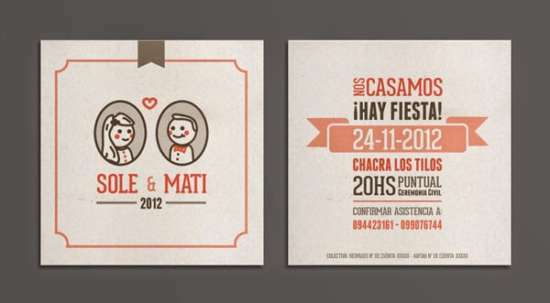 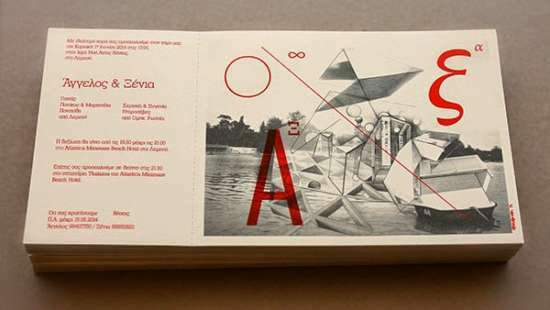 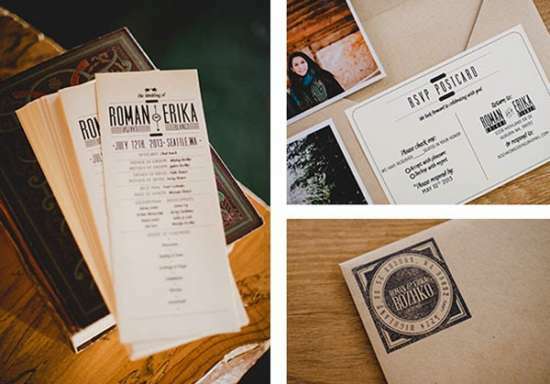 As graphic designer, these examples of wedding invitation can be your source of inspiration to create something unique. 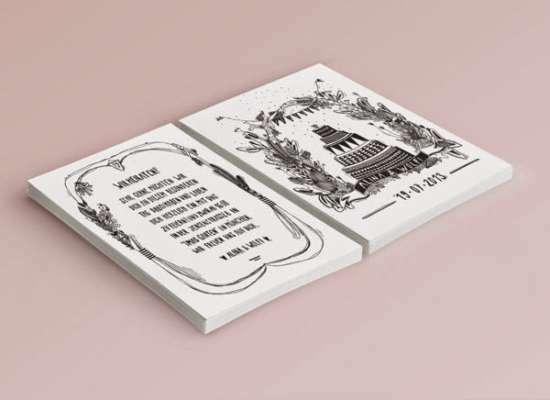 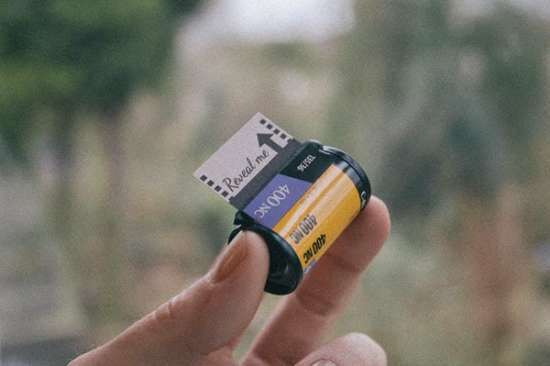 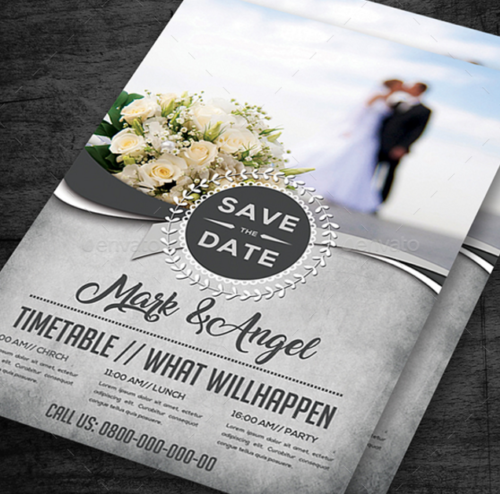 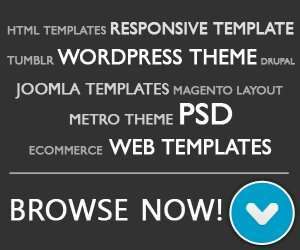 You will find some unique ideas regarding invitation card for wedding ceremonial like classic / vintage wedding invitation, unusual wedding invitation and much more.